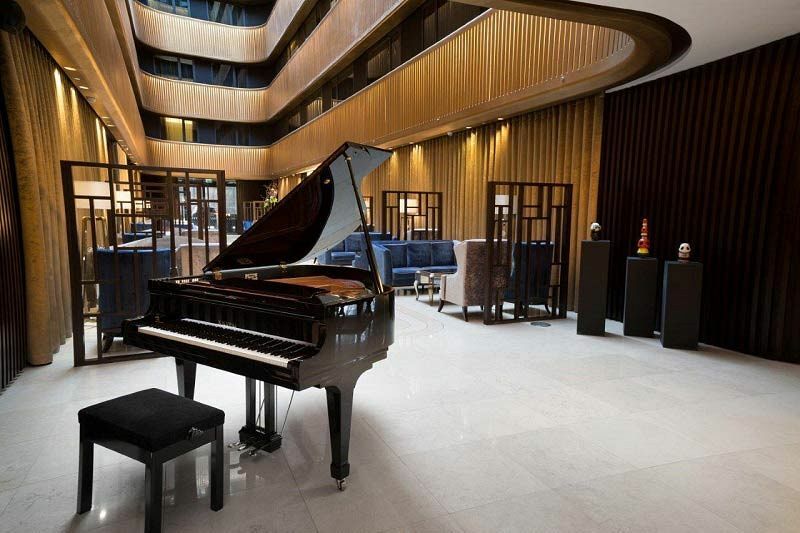 A hotel in the heart of West London’s Shepherd’s Bush could be just what you're looking for when it comes to your exclusive corporate Christmas party this year. The four-star hotel property is situated amongst historical buildings, but itself boats a fantastic modern edge, making an amazing juxtaposition against its neighbours. You'll feel the opulence of this grand venue as soon as you walk through the door. The interior matches the exterior and is a delightful mix of heritage and contemporary elegance. It will of course be decked out in stunning festive decorations when you arrive, to get everyone in the mood for the festive season. 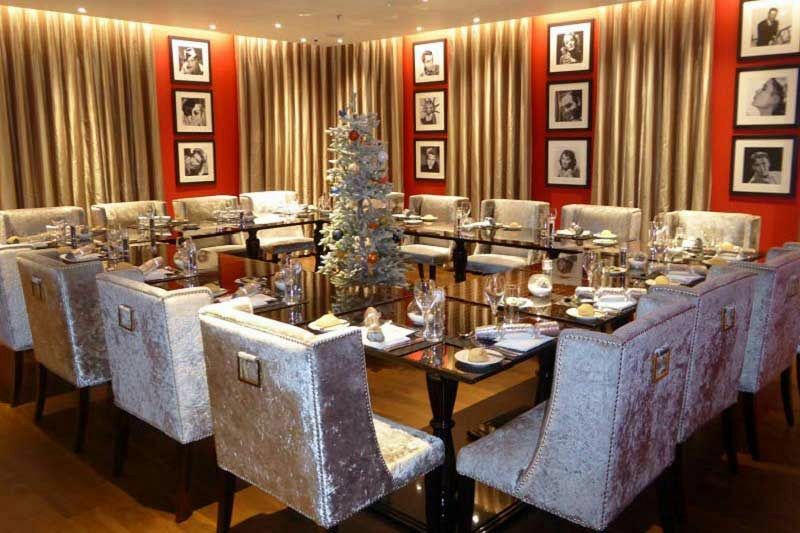 This exclusive package can accommodate a maximum capacity of 50 for an amazing Christmas celebration of food and fun. The hotel’s restaurant will provide an exquisite three-course meal, followed by classic mince pies, tea and coffee which will treat your taste buds and get you in the mood for plenty of Christmas joy. Main dishes like traditional roast turkey with all the trimmings will dominate for the meat lovers in this menu perfectly planned by the executive chef. Alternatively you may prefer a main of the Cornish Hake or the vegetarian option of the Jerusalam artichoke risotto. Why not add a half-bottle of wine with dinner for each guest to enjoy for an additional cost? This venue's Christmas package has been created with one focus; to help guests refresh, relax and party. 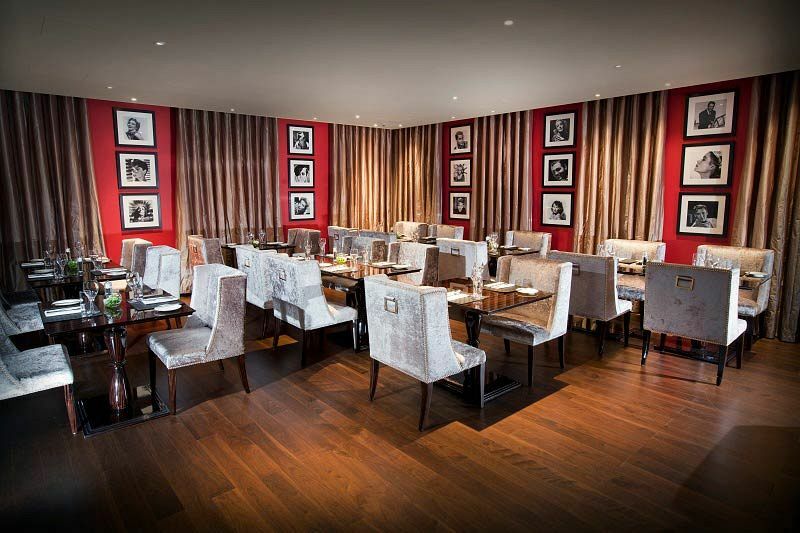 You and your team will be able to experience all of this with an exclusive party in one of the plush rooms. Your team will love being treated to amazing service and a top-notch meal. This not only celebrates Christmas the right way, but also the hard work and success that's been achieved over the past year. After all, it's only right you show your appreciation with a sophisticated meal that no one could dislike. Make the evening even more memorable with a delicious drinks reception and add some entertainment for an additional cost to keep the party vibes flowing into the early hours - your team will thank you later!